RMA extension allows installing return merchandise authorization to you Magento 2. So your customers get a possibility to make product return request. RMA extension provides an opportunity to return the product bought with no effort. Quality customer service with a clear and flexible refund policy is the key to success in a modern business. With our Return Merchandise Authorization your customers will be able to create return requests right from their user account and return the products bought easily to have them replaced or refunded. What is more, the extension makes it easier for the admin to handle these requests and ensure the return transactions run smoothly. RMA extension offers a large setting variety. Extension is convenient for both admins and customers. Website owners can set different returns options, switch on additional fields in the table. 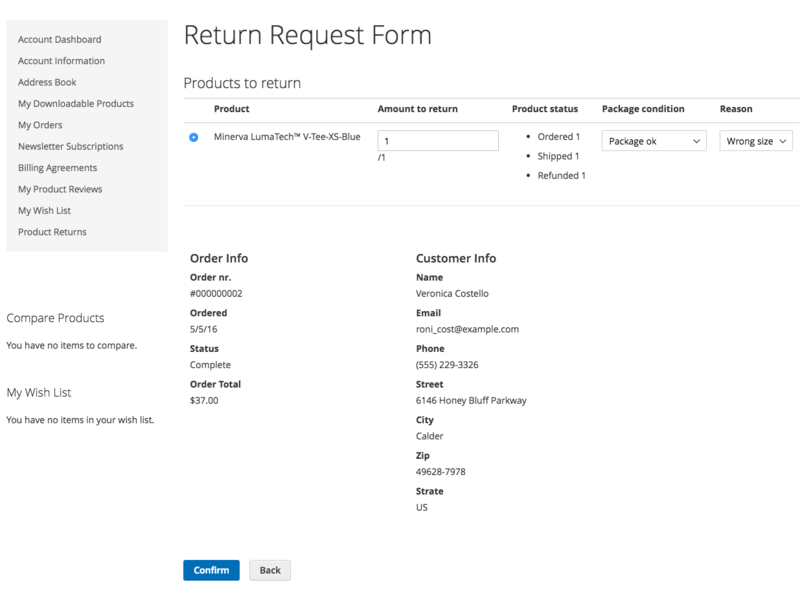 Customers can make a request with different variants of purchase returns. Also there is a possibility to track the refund request processing. You get a huge variety of RMA setting such as maximum return time, multi-return option. You can set the email addresses which will be used for reply to/from customers. 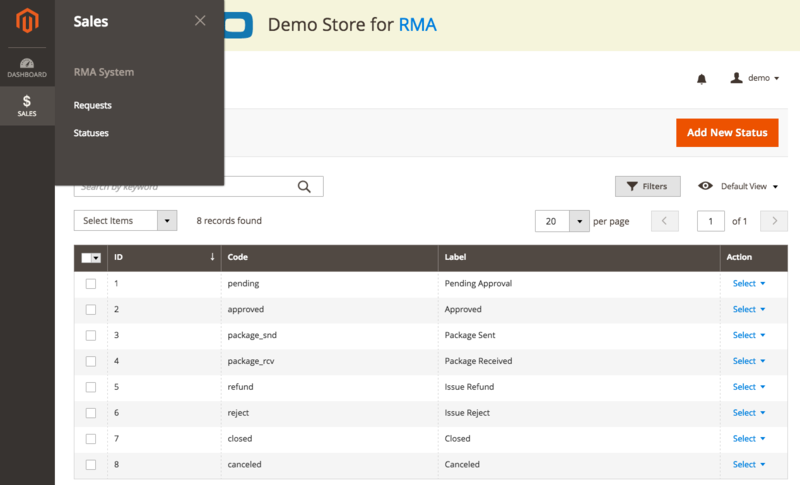 Customers can track the rma process directly from their account. 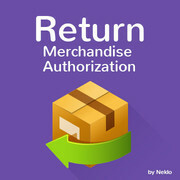 Magento 2 return merchandise authorization helps to ensure customers loyalty and provide high quality service. Clear refund system is a key to success customer communication and successful business. Add ability to notify several recipients.